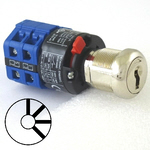 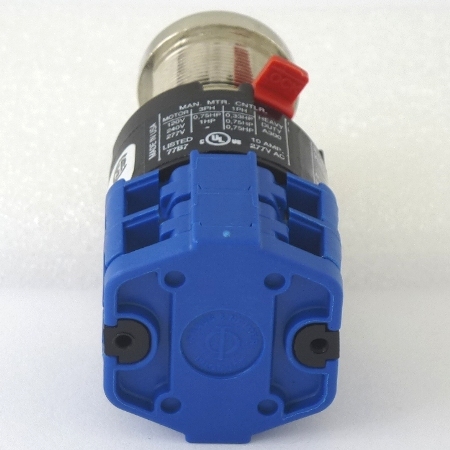 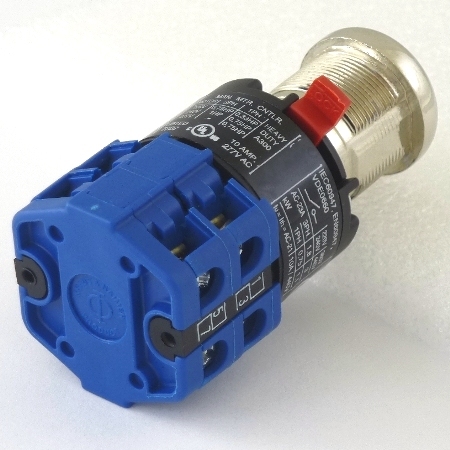 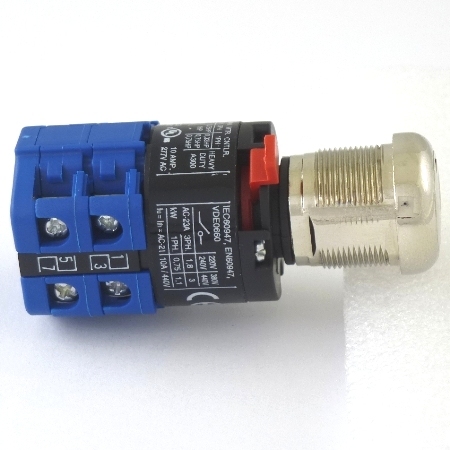 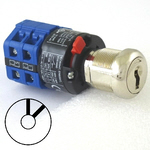 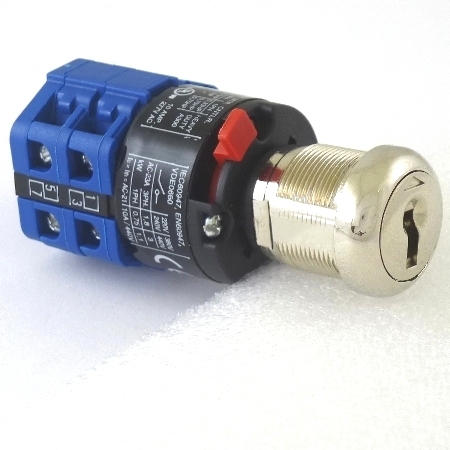 key switch locks with red tab quick connect mount blue rotary cam switch mostly for Emergency Power operation. 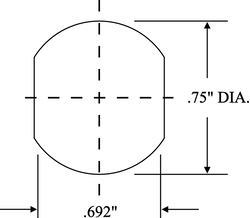 We can cut keys to UTF, L205, WD01 or AZFS keycode. 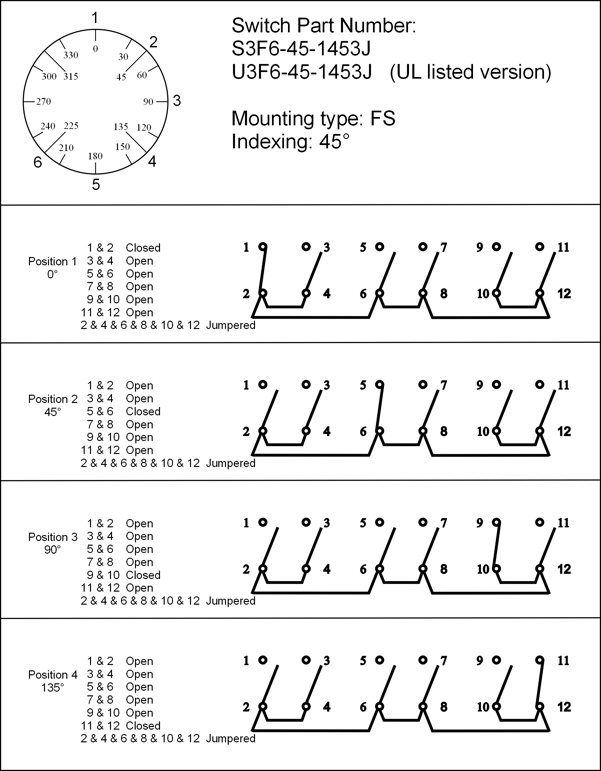 Please select preferred keycode from option section.